I am always excited when I’m given the opportunity to invest in people who are doing amazing things in our community, and I never tire of seeing the results come to fruition. This time, Chef Hiro Tawara brought wa’z to life – a kaiseki restaurant in the heart of Downtown Seattle’s Belltown neighborhood. 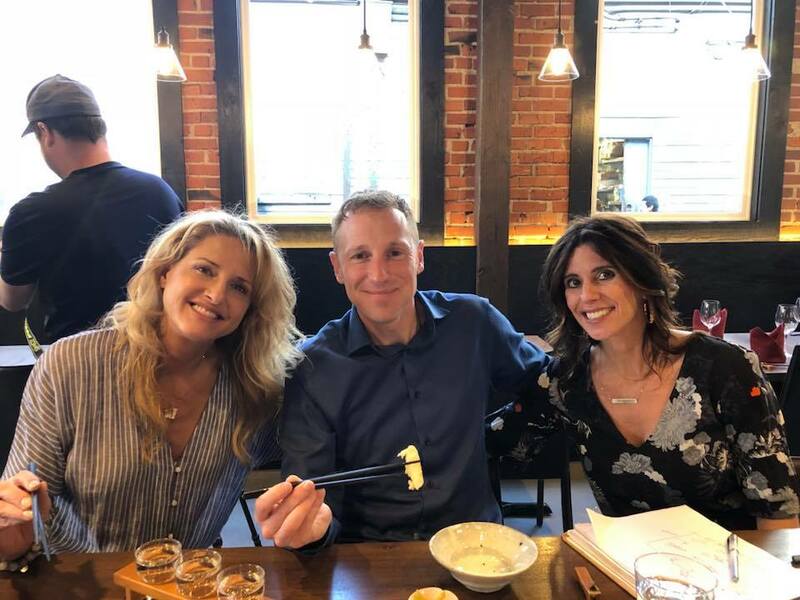 In advance of the grand opening, my wife Kim and I (along with a few of our close friends) were invited to a preview tasting and the flavors definitely did not disappoint. The roots of kaiseki cuisine span four centuries back, when a light meal was served in advance of a tea ceremony. Today, it has evolved into a meticulous multi-course experience that ignites the senses: beautifully crafted food with bold flavors. The restaurant offers both traditional sit-down dining and a unique chef counter seating opportunity where guests can dine and interact with Chef Hiro to learn more about the cuisine which combines imperial court, Buddhist temple and samurai cusines! A seat at the chef’s counter allows for interaction with Chef Hiro, who welcomes questions about the food and kaiseki tradition. Whether you’re new to the kaiseki scene or are a Japanese connoisseur, wa’z is definitely a must-try Seattle restaurant. For additional details, visit wazseattle.com or check out a recent Seattle Met recent Seattle Met magazine profile on Seattle’s newest Japanese restaurants.